The man who one of the most popular and generally potent strains of cannabis sativa is named after, Jack Herer understood the intimate relationship between marijuana and music. 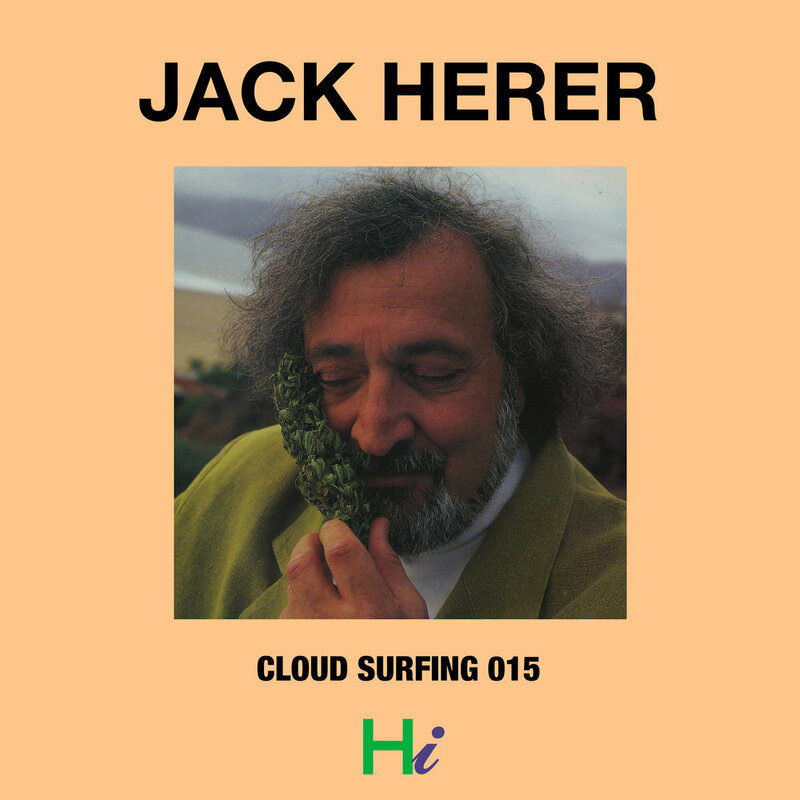 In this fifteenth edition of Cloud Surfing, he tells an anecdote of his first time feeling the effects of being high ("on weed," as Jon Stewart's character in Half Baked would say) at the age of thirty and its impact on his perception of music. You haven't really heard music until you've heard it on weed, dude. Now probably more well known than the renowned author and pioneer of cannabis activism, Jack Herer is a sativa-dominant strain with many qualities typical of an indica strain, namely the mellow effect. With one of the most recognizable fresh piney scents, the strain provides an uplifting cerebral buzz but is still as relaxing as smoking an OG. It's diversity and relative center-of-the-spectrum stance make it popular in many circles of weed smokers worldwide. 02 Lewis Ofman, "Plein de Bisous"
03 Kanye West, "Lift Yourself"
04 FKJ + Tom Misch, "Losing My Way"
06 André 3000, "Pink and Blue"
07 De La Soul, "Drawn"
09 The Internet, "Roll (Burbank Funk)"
11 HONNE, "Me & You"
13 The Weeknd, "Wasted Times"
15 Jorja Smith, "On My Mind"
16 Sudan Archives, "Come Meh Way"